Prof Cheryl de la Rey, Vice-Chancellor and Principal of the University of Pretoria, delivered the keynote address at the Annual Recognition of Achievement Function. Click for an article, programme and photos. 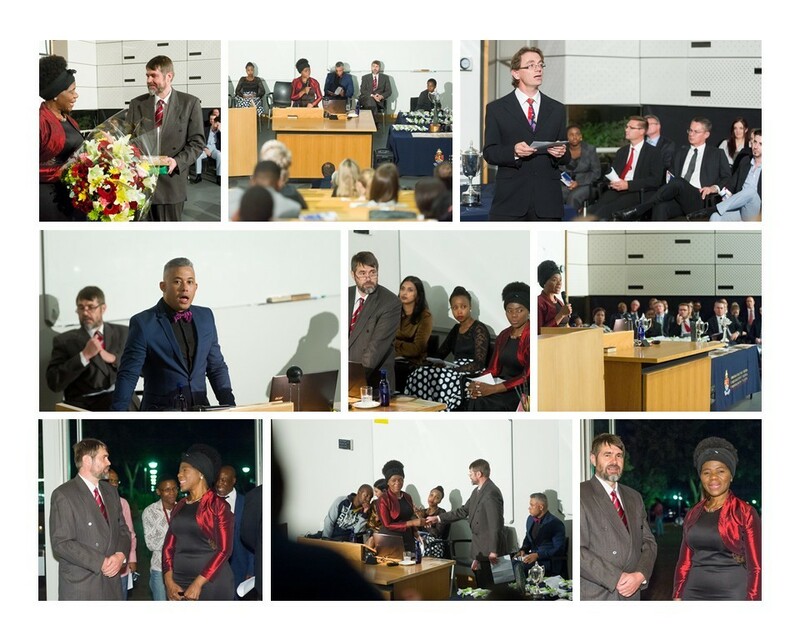 On 3 April 2013, the Faculty of Law acknowledged the 2012 academic performance of students at its annual Recognition of Achievement Function as per programme herewith. Click here for an article and photos of this event. 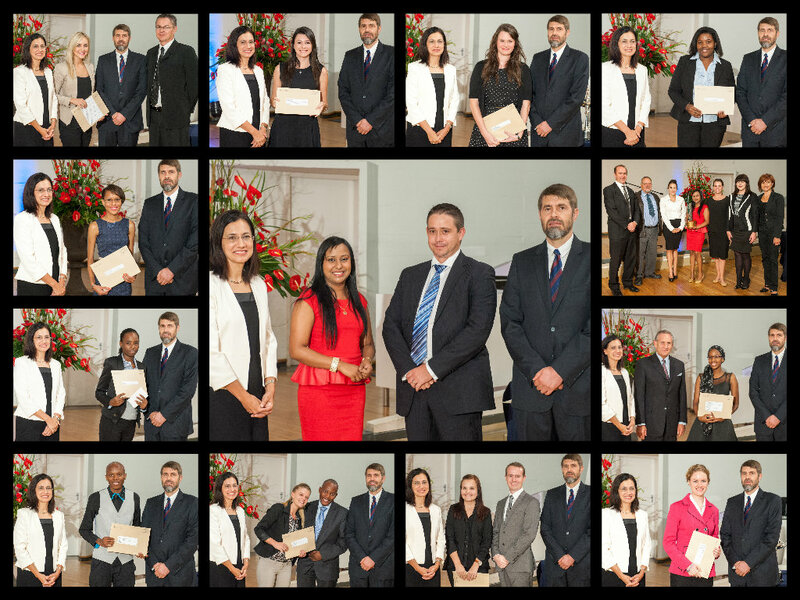 On 3 May 2013 the Faculty recognised its first, second and third year students on the Dean's Merit List of the 2012 academic year. 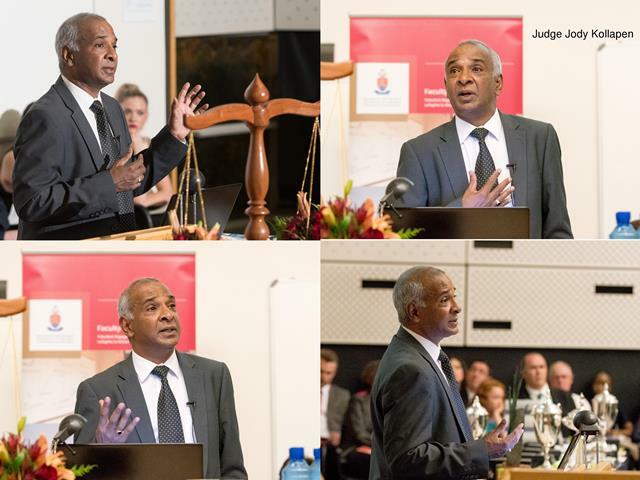 Justice Zak Yacoob from the Constitutional Court was the keynote speaker. Click here for an article, programme and photos. 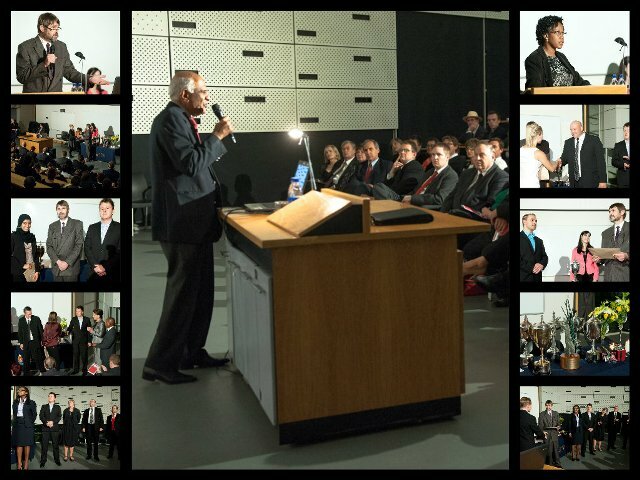 On 29 March 2012, the Faculty of Law acknowledged the 2011 academic performance of students at its annual Recognition of Achievement Function as per programme herewith. The keynote speaker was Adv Rudolph Jansen.